Light up your path with the North 49 1-Watt LED Head Light containing 4 lighting modes: 1 watt LED, low power LED, red LED and flashing. The second red LED bulb is for night vision. 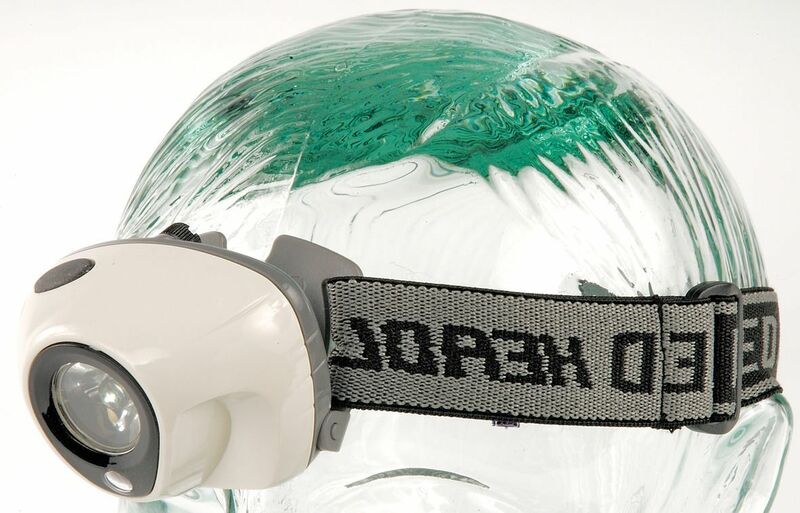 The water resistant light features an adjustable angle light, and an elastic headband.